A holistic approach to doula support. I invite you to schedule your complimentary consultation to discover if we are the right fit. Let’s sit together to discuss your birth vision and answer any questions you may have. My rate reflects the extensive training, skills and experience I bring to your birth. Many clients have been successful in getting doula services reimbursed through workplace flexible spending accounts. Payment plans and gift certificates also available. I just needed that nudge from Lenore to help me ask. “I was so happy with my birth experience, and Lenore was such a huge part of that. 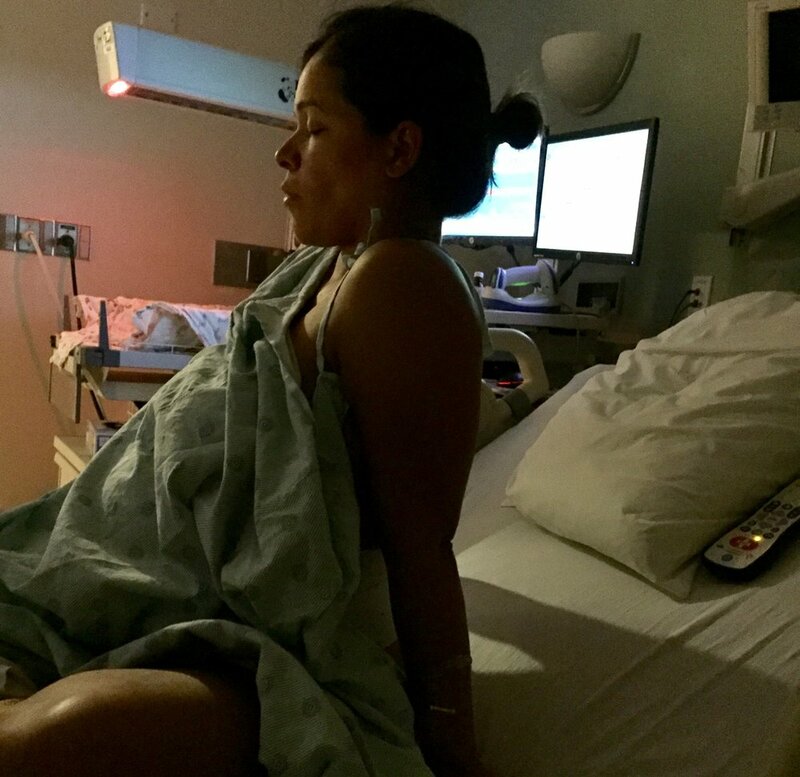 As a single mother by choice, I knew I wanted a doula with me for my hospital delivery to help support me through the experience. When I spoke with Lenore by phone, I knew immediately that she was the doula for me! Her direct, practical, but loving style made me trust her immediately. She was a great support before the birth, helping me to think through my birth plan and what preparations to make ahead of time before baby came, and recommending great resources. Then during my labor and delivery...let’s just say there is no way I could have done it without her! I wanted to do a natural birth, but wasn’t sure if, when it came right down to it, I would be able to go through with it. But with Lenore by my side coaching me on breathing and vocalizing, offering emotional support, massaging me (and using that amazing TENS unit! ), moving through the experience without drugs just felt like the most natural and obvious thing to do. It was still really hard, but with Lenore’s support it felt like a challenge that I was capable of rising to. Afterward, I was really struggling in the early days home from the hospital. I was having challenges with breastfeeding, had to pump constantly, was hardly sleeping, and found myself needing more support than I had planned for. Like a good friend giving “tough love,” Lenore pushed me to get over my discomfort with asking for help and reach out beyond just my mom to my larger support network. Lo and behold, I had tons of people ready to help me - I just needed that nudge from Lenore to help me ask for it! She massaged my back for hours. “We liked her immediately. She was so warm and friendly. Lenore has a way about her that's disarming, tender, kind-hearted and instantly likable. Lenore came to my place when contractions began and helped me through them in the comfort of my bedroom. She massaged my back for hours and did wonders for my back labor. Having her with us helped us go into the rest of the labor as prepared as we could be. I was so happy to have her there. I couldn't imagine going through what I went through without her. Lenore made the event magical. Open the door and step over the threshold. Your baby is waiting for you on the other side.